You don’t need to buy a new house to get the dream lifestyle you’re after. Renovate your home with All Style Bathrooms and turn your vision into a reality. We will use the bare bones of your house and transform it into a beautiful home you’ll love to live in. While renovating your home, it is essential to use only the best quality fixtures and fittings that will last a long time! All Style Bathrooms have been in the renovation business for over 20 years. This has equipped us with rich experience and a vast network of trusted suppliers like Beaumont Tiles or Newton Ceramics. We are happy to have you bring in your own tiles, taps and fixtures. However, if you need guidance, we can connect you with one of our suppliers. Talk to them, test the samples and choose only what picks at your heartstrings! All Style Bathrooms offer a 5 year workmanship warranty. What’s more, all materials carry their own manufacturer’s warranty too so that you don’t have to worry about a thing! We make every effort to finish the project on time. However, time taken to complete a renovation depends on the extent of work that needs to be done and the complexities involved. Usually, a standard sized full bathroom renovation takes between 2-4 weeks, and a new kitchen installation takes 5-10 days. We understand how stressful can home renovation be for you. Consequently, All Style Bathrooms has you covered for all aspects of your renovation. From hiring a plumber, electrician, plasterer or carpenter – we will do it all for you. We look after your job from start to finish, and ensure all tradesmen are fully licensed and insured. Furthermore, when we come and give a quote for your renovation job, we’ll let you know if any council approvals are needed. Most internal renovations for your bathroom or kitchen won’t need council approval. If you need approval for extensions, we’ll point you in the right direction. We are committed to delivering exceptional customer service. We make every effort not to disturb your daily activities, and will work around your needs during the renovations. Although you can stay in the house for most part of the renovation project, we advise staying with family or friends for a few nights when renovating the whole house, to avoid any inconvenience. Once we finish, we’ll make sure your home is left clean and free of debris. At All Style Bathrooms, our main goal is quality work, so we won’t rush your job if it means we lose on quality. 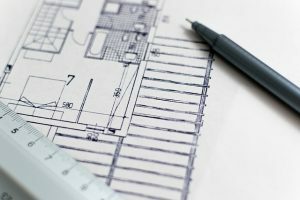 Discuss any renovation dreams you have with our expert team today, or give us a copy of your plans and we’ll get to work straight away! Do I supply tiles, fixtures and fittings, or do you have a range I choose from? We can help you source quality tiles, taps and fixtures from outlets such as Beaumont Tiles or Newton Ceramics. However, if you would like to purchase and supply your own materials for installation, you’re welcome to do that too. Do I need to organise my own subcontractors for trades like electricians and plasterers? 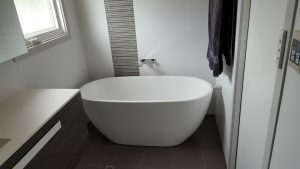 All Style Bathrooms covers all aspects of your renovation, so you won’t have to worry about hiring a plumber, electrician, plasterer or carpenter with us. We look after your job from start to finish, and ensure all tradesmen are fully licensed and insured. Can we live in our home while you renovate? Yes! We make every effort not to disturb your daily activities, and will work around your needs during the renovations. Obviously, if you are planning on doing major whole-home renovations, you may find staying with family or friends for a few nights more comfortable. 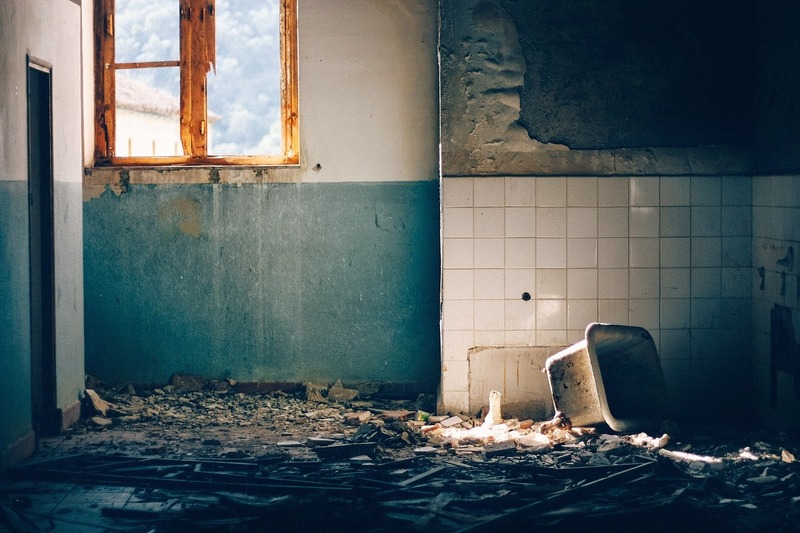 We’ll make sure your home is left clean and free of debris after and during the renovations. What timeframes can I expect for completion of the renovation? This totally depends on what work needs to be done and the complexities involved. A standard sized full bathroom renovation usually takes around 2-4 weeks, and a new kitchen installation takes 5-10 days. Our main goal is quality work, so we won’t rush your job if it means we lose on quality. If I’m not happy with the renovation, what can I do? We have a great track record with our clients, so we know you’ll love our work. Before work commences, we go through everything with to clarify what you want and the look you are trying to achieve. However, if you’re unhappy about an aspect of your renovation, please speak to our friendly team and we’ll work hard to remedy the situation. For your peace of mind, we have a 5 year workmanship warranty, and all materials carry their own manufacturer’s warranty too. When we come and quote your renovation job, we’ll let you know what, if any, approvals are needed and help you get sorted. Most internal renovations for your bathroom or kitchen won’t need council approval. If you need approval for extensions, we’ll point you in the right direction. All Style Bathrooms are with you the whole way.